Mumford & Sons' “Guiding Light” (Glassnote) will remain #1 for a second week. Muse’s “Pressure” (Warner Bros.) arrives in the Top 5. 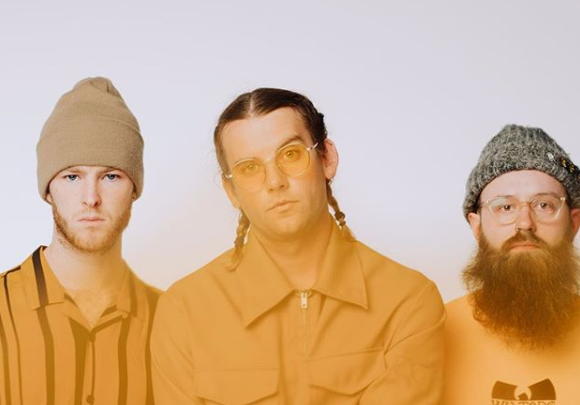 Judah & The Lion’s “Over My Head” (Cletus The Van/Caroline) makes a big move to #16, up 500 spins. Walk The Moon’s “Timebomb” (RCA) enters the Top 20, up 400 spins. Catfish & The Bottlemen’s “Longshot” (Capitol) is inside the Top 25, up 200 spins. Rufus Du Sol’s “Treat You Better” (Warner Bros.) and lovelytheband’s “Maybe I’m Afraid” (RED) make their chart debuts.